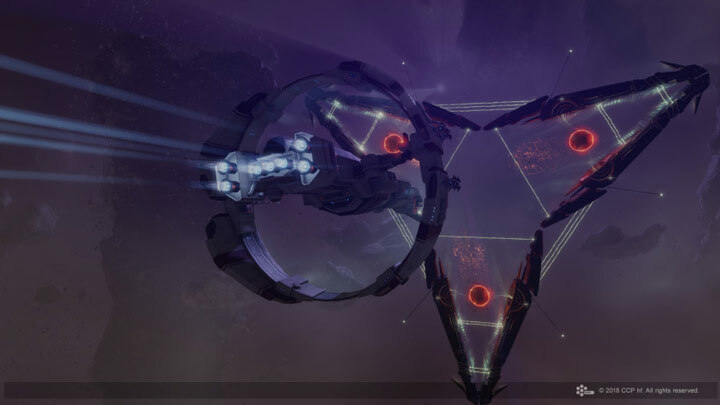 If you would like to discuss this dev blog, you can do so over on the EVE Online forums in this comments thread. 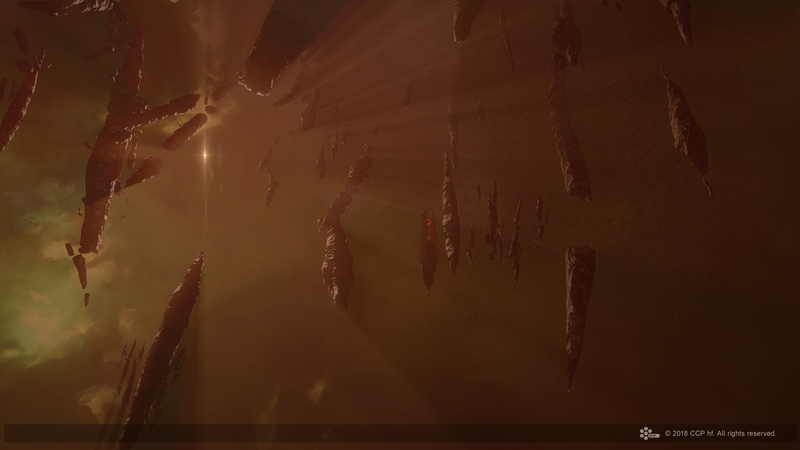 Next Tuesday, on May 29th 2018, we will be releasing the latest expansion to EVE Online – Into The Abyss. This release will contain a significant visual update focused on the environments capsuleers encounter in Abyssal Deadspace. We have been exploring and developing environment improvements for some time and this will be the first release to feature all of these advancements for environment visuals together into one beautiful package. 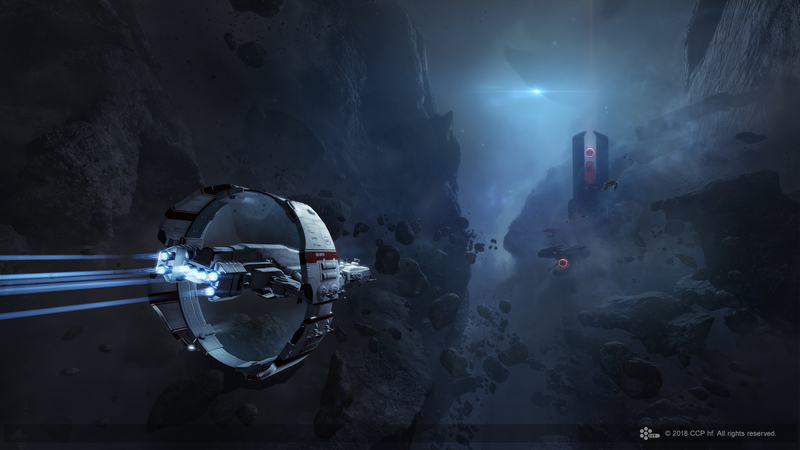 The recommended system requirements for EVE Online have remained unchanged since July 2013. As part of our development process we measure client performance of all new features against our recommended specification machine to keep a consistent baseline. This has in the past forced us to turn visuals off that were more resource intensive. For the level of fidelity, we wanted to create with the new environments, that simply isn’t an option. Therefore, to innovate and push the boundaries of what is possible visually we have decided to update the recommended specification. 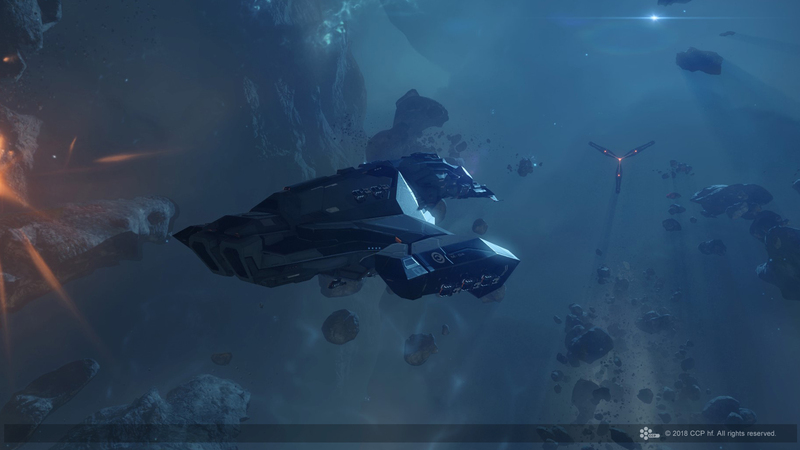 This will allow us to continue to push on new and improved visuals within EVE, optimizing for more modern hardware making the development process more streamlined. To be clear, we are not dropping hardware or software support for any systems at this time. The minimum system requirements remain unchanged and will therefore this change does not limit anyone’s access to EVE. The full system requirements can be viewed here. Hiya, I am really glad I’ve found this info. Nowadays bloggers publish just about gossips and net and this is really annoying. A good website with interesting content, that is what I need. Thank you for keeping this site, I’ll be visiting it. Do you do newsletters? Cant find it.